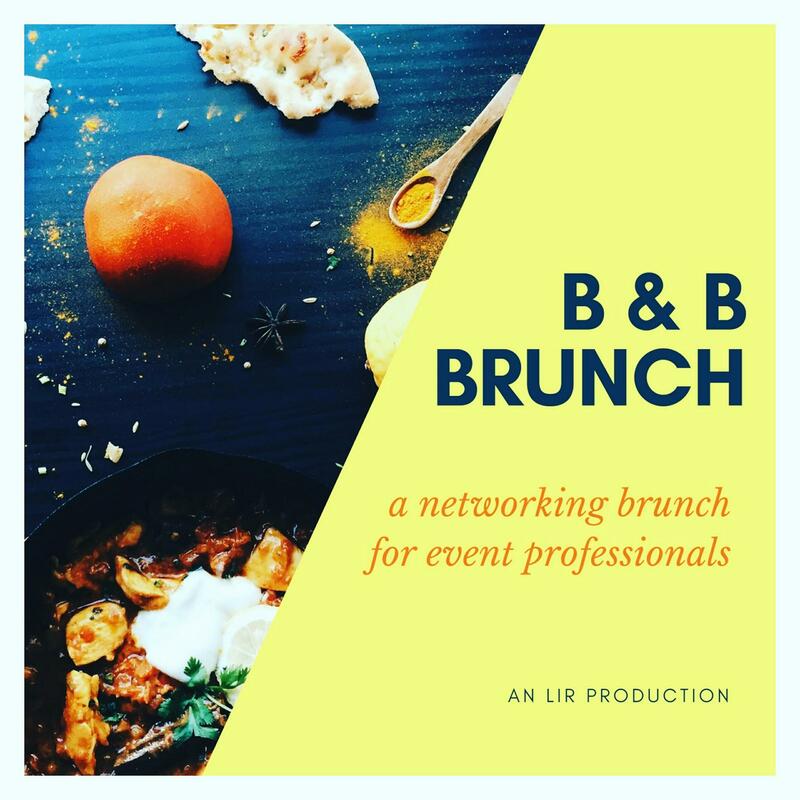 BB Brunch is a private networking brunch for the busy event professional interested in engaging in wellness & deep conversation with other community leaders. Our February edition features Erin Kay Anderson and Marlene Boyette. These yogis have been practicing and teaching throughout communities in Boston for many years, and we are so excited to kick off a new month with them! The event is hosted at a private location, and the cost to attend is $35 which includes yoga & meditation, brunch, and beverages. Space is limited so purchase tickets early! Sorry. There has been a conflict and we have to cancel this event.